With most British UFC fans expecting a night of fights with some distinctive local flavor, things have been pretty underwhelming, to say the least. A notable absence of the some of the promotion’s biggest stars from the UK may not be what was initially expected. On Saturday, March 17 the UFC will make another highly anticipated jaunt to the English capital, which is set to be headlined by former UFC heavyweight champion Fabricio Werdum and Russian contender Alexander Volkov at the O2 Arena. 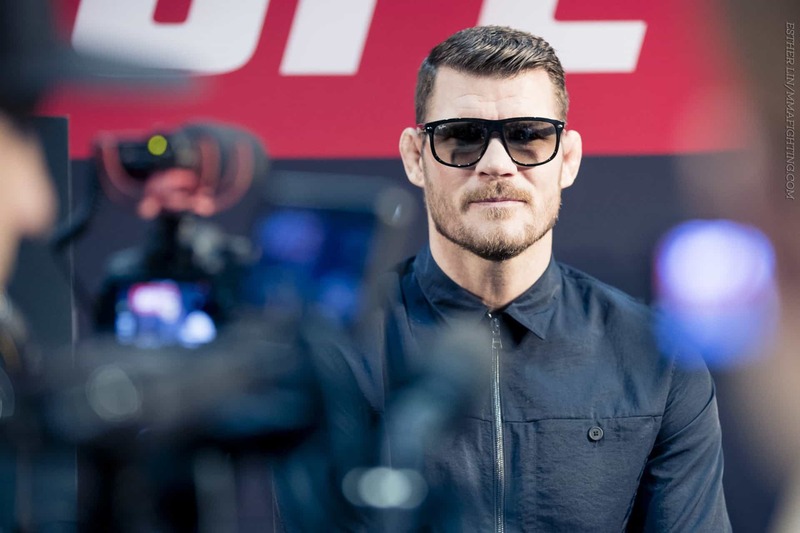 The UFC’s first and only British world champion, Michael Bisping, was expected to feature on the card in what was presumably the final bout of his career. Bisping took to Twitter recently to confirm that he was not appearing on the fight card, however, much to the disappointment of his fans. English prospect Darren Till was also another name fans had hoped to see on the card come fight night. While the Liverpudlian is also a noteworthy absence, London-born Jimi Manuwa will take on Jan Blachowicz on the co-main event. “He came in five pounds overweight,” Dodson said. “Originally, they told me he was three pounds [over] and I gave him the benefit of the doubt and said, oh, he’s 139? They said he’s more like 140-point-something. I’m guessing he’s in the ballpark figure around 141. ”Everything went like in my previous fights,” Munhoz said. “I have a schedule with the weight I have to be when fight week starts, how much I’ll cut every day, and it went all according to the plan. The complicated part was this morning because there was no hot water at the hotel. ”The hotel we are in has no bathtub, and the hotel they sent us to last night was out of hot water last night,” Munhoz said. “I don’t lose weight in the sauna, I don’t sweat. I lose weight training like I did yesterday, and I always leave two pounds to cut in the bathtub in the last morning. I lose that in 30, 40 minutes, easy.